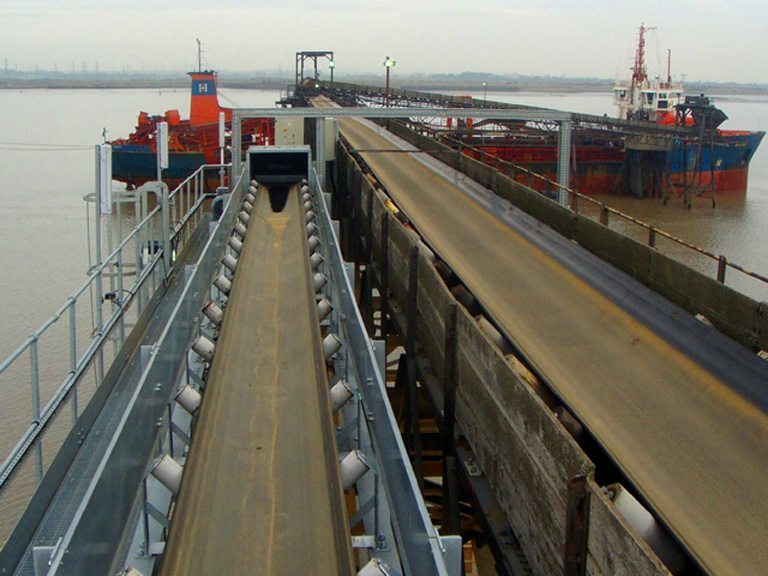 Atherton Material Handling are specialists in the design, manufacture and installation of Conveyor Systems. Manufacture of bespoke Drums & Rollers offering a 24 hour breakdown service. Supplier of belt and spares. We have three main divisions, each with their own specialities and focus: AMH Ltd Mining and Quarrying, AMH Ltd Recycling Solutions and AMH Ltd Spares parts. Copyright © 2019 AMH / Atherton Material Handling. All rights reserved.